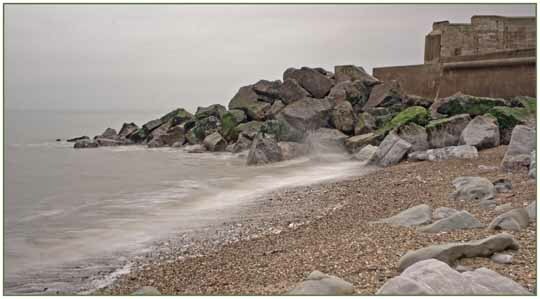 If you wish to join Bognor Regis Camera Club or have a general enquiry or comment please contact the Club Chairman or the Club Secretary, your message will be passed on to the appropriate committee member as necessary. To advertise or submit material for the noticeboard page and for queries or information regarding the web site please contact the Webmaster. Contact the Social Secretary or the Club Chairman (07757 563636) for further information on any events listed on the noticeboard page. See the Committee page for email addresses.